Producer's CV Kumar's directorial debut is getting bigger and better. The film has Sundeep Kishan and Lavanya in the lead roles. Titled Mayavan, it is a sci-fi thriller made simultaneously in Tamil and Telugu. 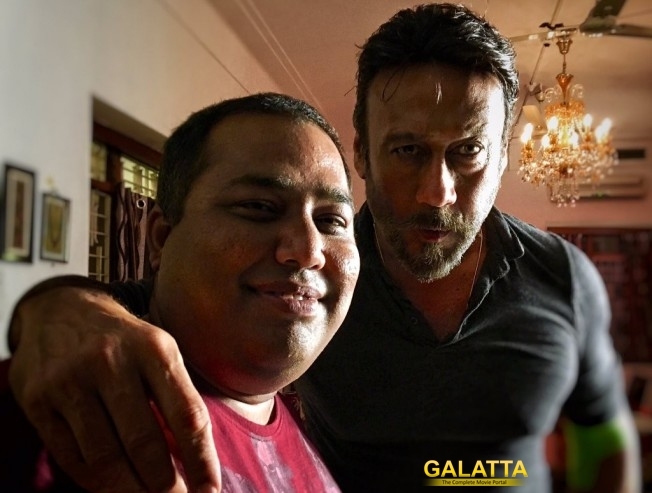 Bollywood star Jackie Shroff recently completed his portion of the film. He will be seen in a don-like character. An excited Kumar tweeted, "Proud to direct,one of the most stylish actor." the first time, Sundeep will be seen as a tough cop with dialogues and screenplay penned by Nalan Kumarasamy. Produced by Gnanavel Raja, the crew also include music by Ghibran, camera by Gopi Amarnath, and editing by Leo John Paul.